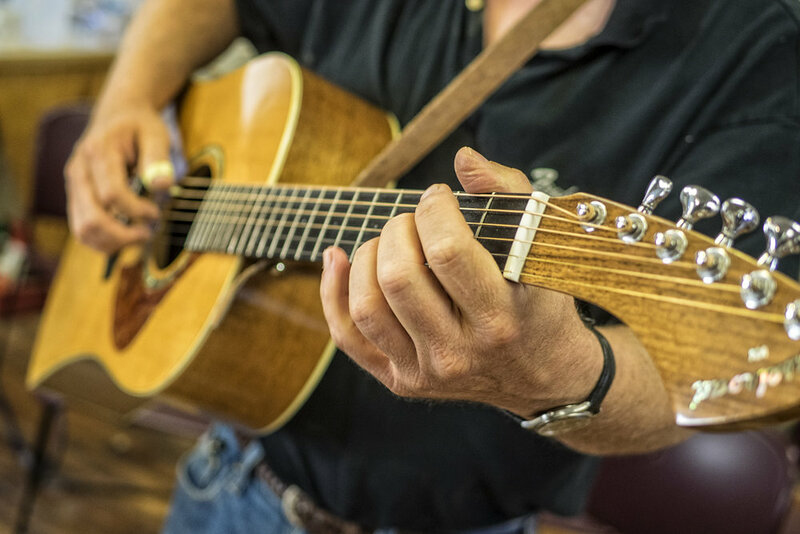 Nestled deep in the heart of the hard-hit coalfields, the Appalachian Artisan Center (AAC) at Hindman is dedicated to promoting the work of artists and craftsmen throughout the mountains of Kentucky via marketing and professional development assistance. While our educational scope is global, bringing in students from as far away as Japan, it is also local, serving the needs of our nearest neighbors. Against the backdrop of the collapsed coal industry, those needs are often great. 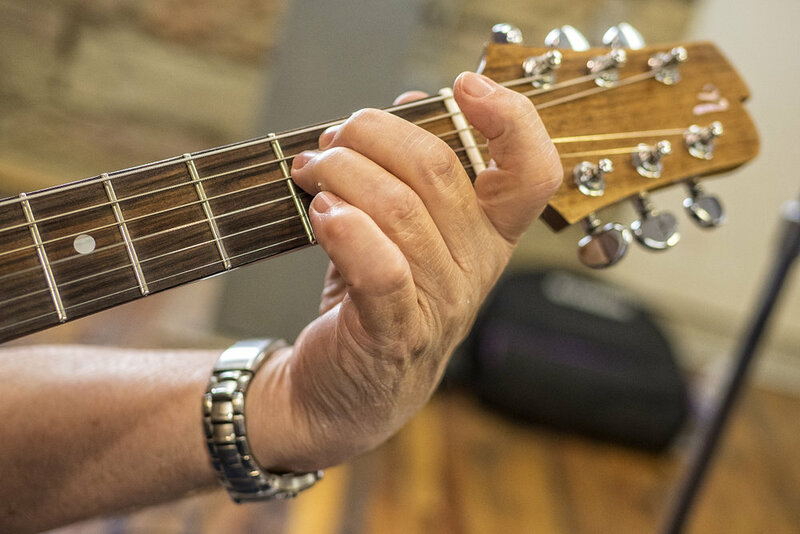 At the AAC's Appalachian School of Luthiery (ASL), Master Luthier Doug Naselroad teaches stringed instrument construction to students and apprentices of all ages. 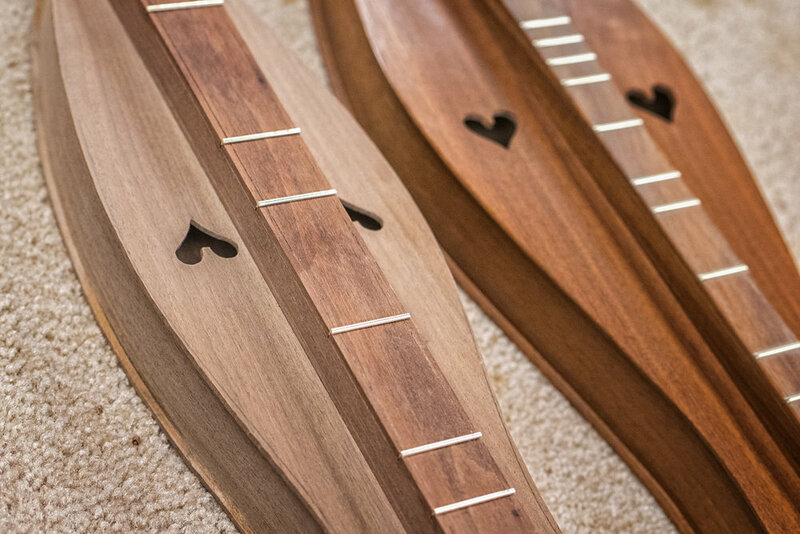 Luthiery is deeply rooted in Hindman, as far back as 1871 when the beautiful dulcimers of James Edward (Uncle Ed) Thomas first appeared. 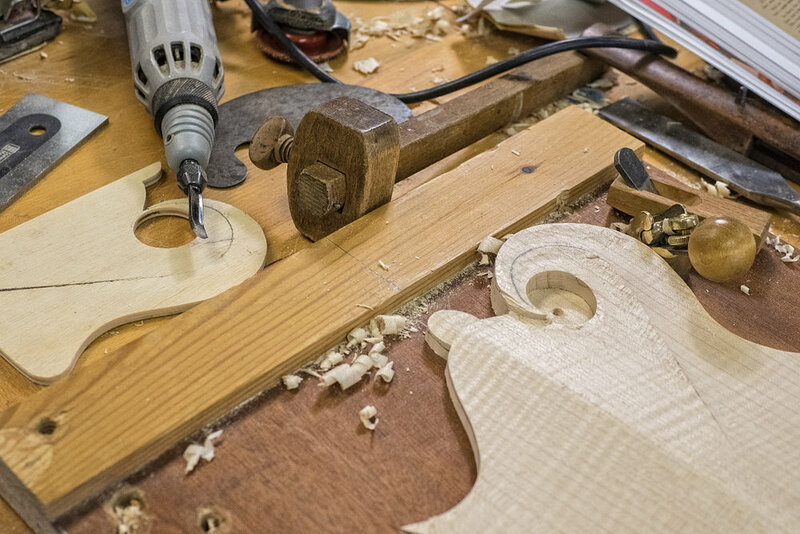 Besides building museum-quality replicas of those early pieces, students can also learn to build, service and restore guitars, mandolins, and many other stringed instruments at a professional level. 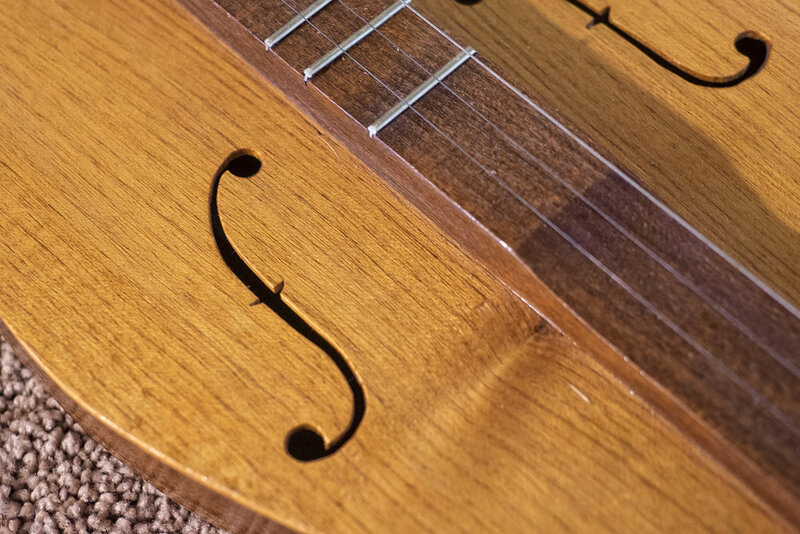 Many decades of stringed instrument-making experience have been folded into our very unique, very Appalachian program. 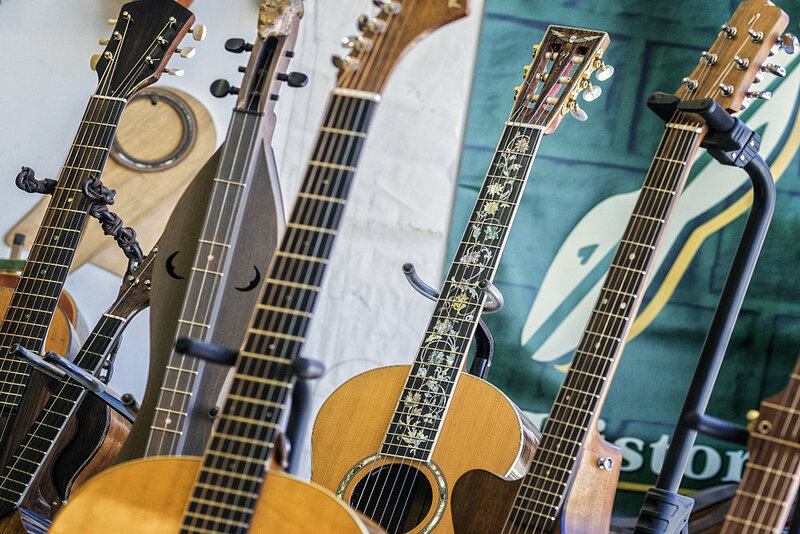 Master Luthier Doug Naselroad and the skilled luthiers of the ASL stand ready to guide the student through all levels of musical instrument construction. Here in Hindman, we like to think that our students receive the best training possible, while experiencing cultural immersion of the richest kind. We work long days and hit it hard in order to ensure excellent results. 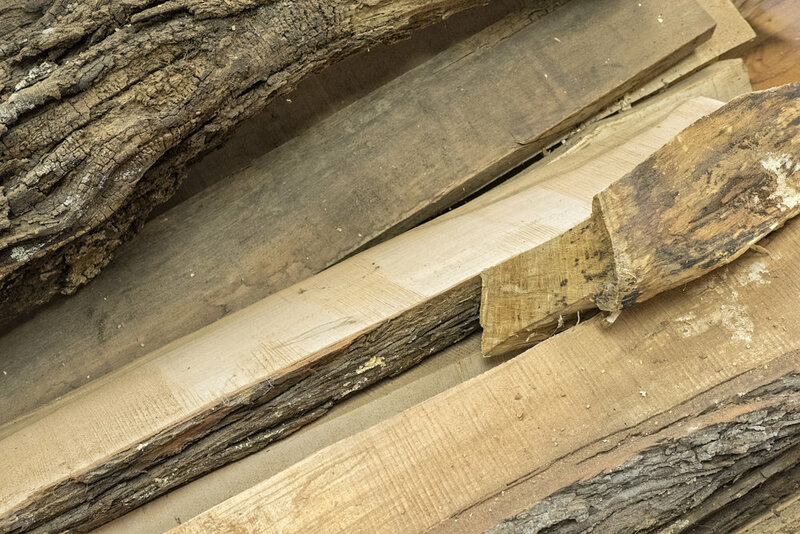 "Wood, metal, passion, beauty, craft, and learning all intersect in a magical union at the Appalachian School of Luthiery. 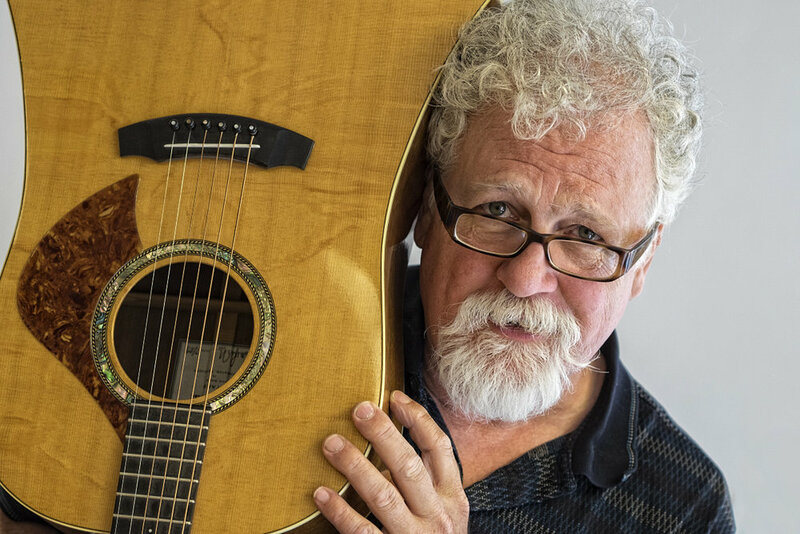 Honoring the venerable legacy of Hindman’s cultural heritage, master luthier Doug Naselroad has created a flourishing craft studio that has created innovative guitars and ukuleles as well as faithful reproductions of historical dulcimers. But this is far more than a studio, it is also a wonderful school that nurtures apprentices in life skills as well as the technical skills necessary to create beautiful instruments that will sing beautifully for generations."